At Vineyard Boise, we are committed to coming alongside anyone who wants to move forward in their relationship with God. We encourage you to browse classes, events, and opportunities below to find out what your personal next step is. As always, we are here to help you connect and grow deeper in your relationship with Christ. This is what Jesus promised and this is why we invest so much in our small group ministry. Our Vineyard 101 class is the place to learn more about Vineyard Boise: who we are as a church, what we do as a body of believers, what we believe, how we can grow together, plus what your special gifts are— and most importantly, God’s heart for you to connect in the body. Pastor Trevor Estes shares our heart for Vineyard 101. This four-week class is where you’ll learn more about Vineyard Boise, who we are, and where we are going as a church. Childcare is available.  Each class is 4 consecutive nights (Tuesdays or Wednesdays) from 6:30-8:30 pm in the Chapel. Childcare is available for those under 10 years old.